When Do You Need A Lawyer to Assist With Eviction - Eviction Lawyers South Africa | Le Roux Attorneys Inc.
Eviction’s are not always doom and gloom and can be handled amicably between two parties if they are in agreement. This can be done smoothly and without any damages or involving lawyers and 3rd parties. However, if disputes or breach of contracts are the cases you may want to contact an eviction lawyer. Speaking to a trained professional can make sure you have a solid case and that you’re not taken for a ride by either the landlord or the tenant, depending on your case. The eviction process needs to take place in accordance with the PIE ACT. Landlords are urged to avoid taking the law into their own hands by cutting off the water or electricity etc. Apart from this being illegal, it won’t help your cause in the eventual legal eviction of the clients. 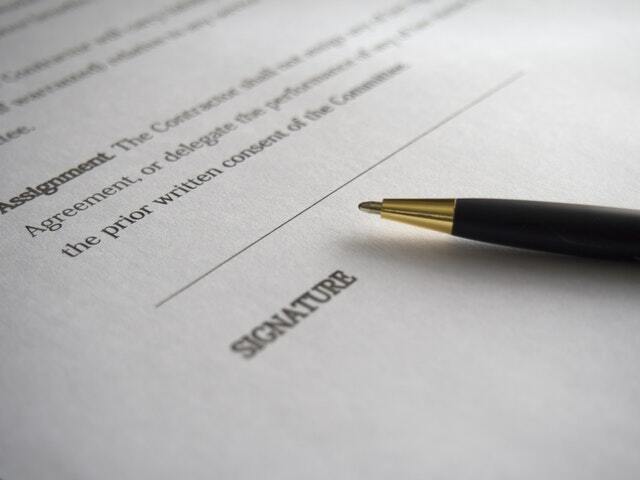 An attorney would also help you to determine whether there has been a breach of contract. They will be able to explain which route you should follow regarding eviction. There are three main eviction procedures in SA; normal eviction, urgent eviction, and organs of state specialized eviction. Landlords and property owners should seek the assistance of an attorney to help guide them in following the right steps. Before starting the eviction process, the landlord should cancel or withdraw the rights or consent previously given to the occupant. This cancellation must be handed to the occupant in writing to notify them of the process to follow, as well as the time they have to vacate the property. Should the occupant fail to comply or vacate the property, the landlord can then start the eviction process by submitting an eviction application to the court. The occupant should then be notified of the court date and given time to find their own representation. A lawyer specializing in eviction law while help you get all the documentation and representation in order to ensure that the process is done by the book. If you are facing eviction, you also need to be aware of your rights as a tenant. It’s also advised to consult a lawyer on the specifics of the PIE ACT and the risks you might be facing. Legally, you have the right to receive a timeous notice of the eviction hearing. (At least two weeks before the date in question). You have the right to apply for legal aid to assist in your case. A lawyer will be able to assist in checking whether the eviction process is handled legally by the landlord or property owner. For instance, if they are trying to evict you without a court order, this is a criminal offence where the landlord can be fined or even imprisoned. If you have any questions regarding the eviction process, please don’t hesitate to get in touch with Le Roux Attorneys to help manage the process. Does one need a lawyer to evict a tenant or can the landlord speech the court directly? My father allegedly “sold” property to someone and there is no agreement in place. The person/buyer has failed to produce any documentation related to the sale. And the buyer has not paid any rates and services since occupying this property. Are there any steps we can take to have him removed from the property?